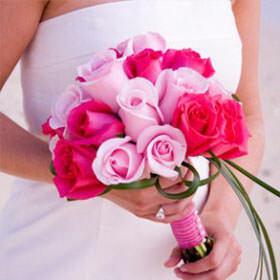 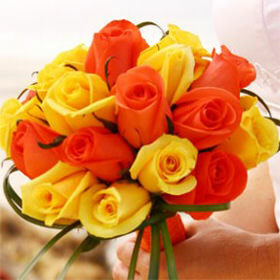 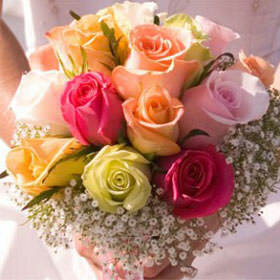 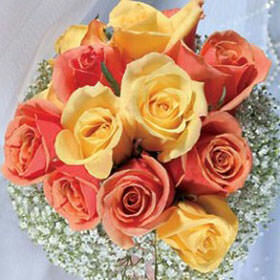 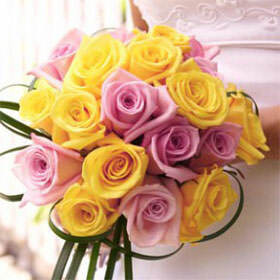 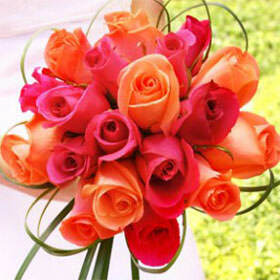 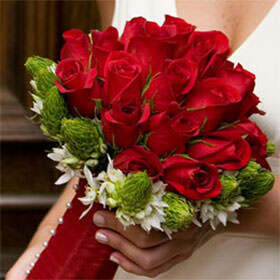 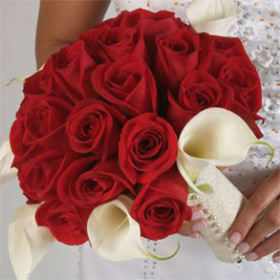 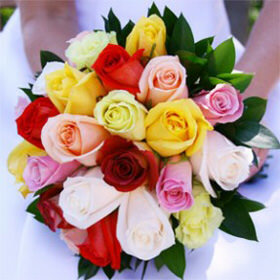 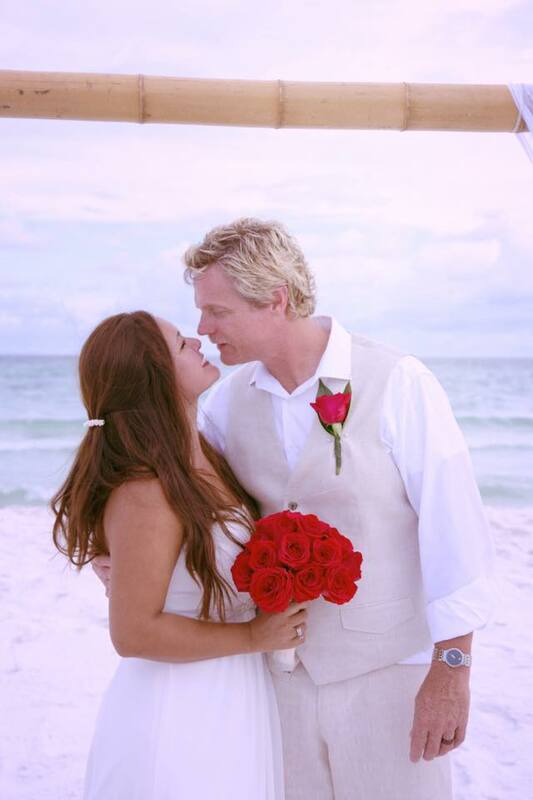 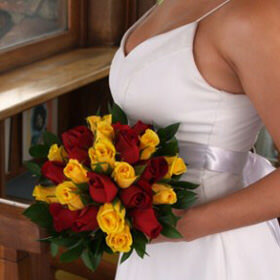 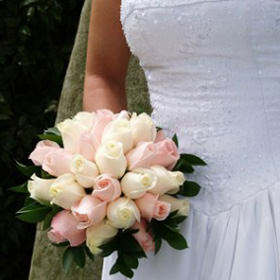 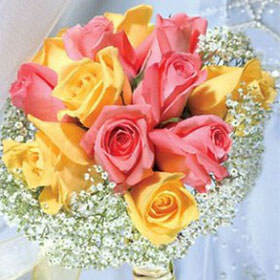 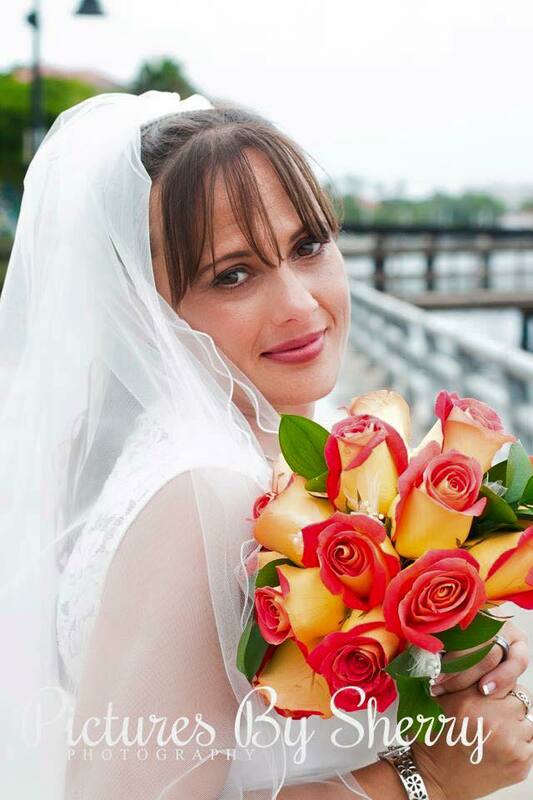 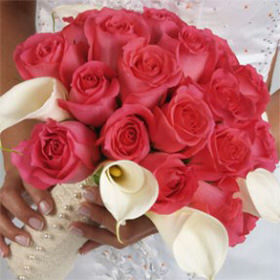 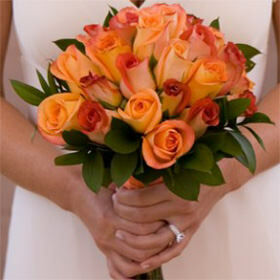 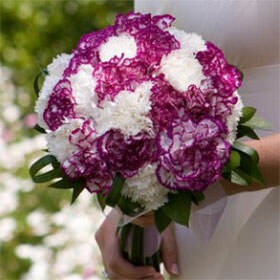 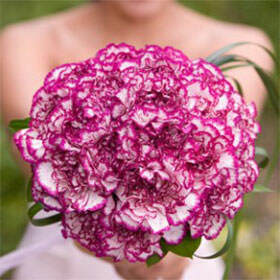 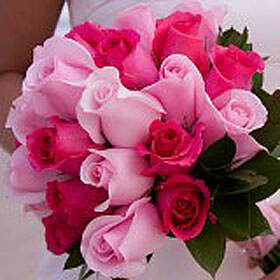 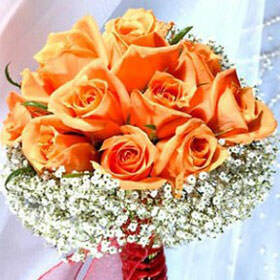 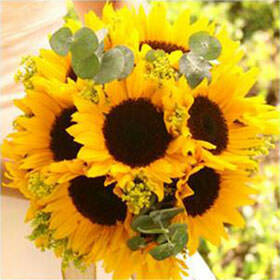 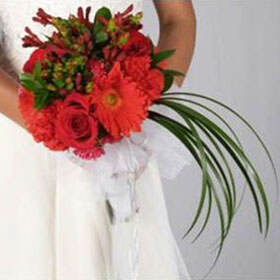 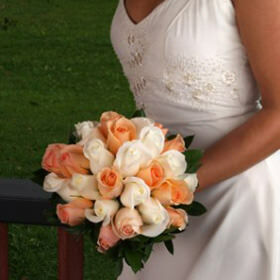 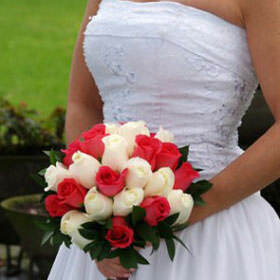 Our wedding bouquets run the gamut of colors, styles, and even flower types. 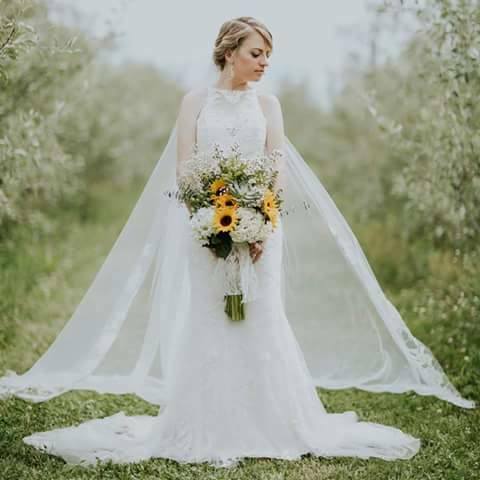 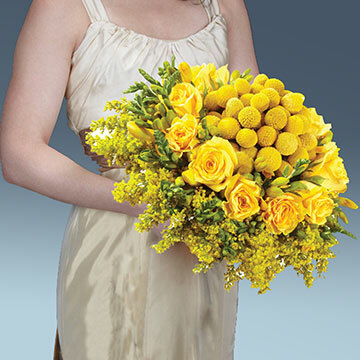 While our shop specializes in all kinds of roses, we also carry Bridal Bouquets made up completely of other gorgeous flowers such as hydrangeas, calla lilies, and even sunflowers. 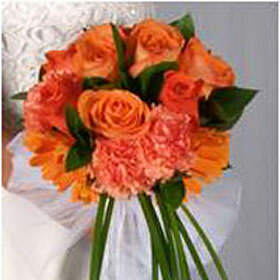 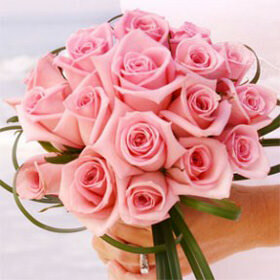 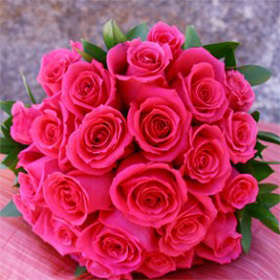 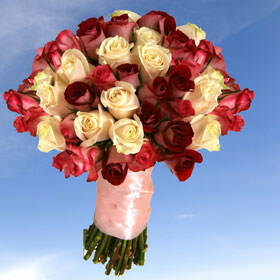 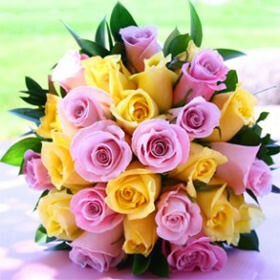 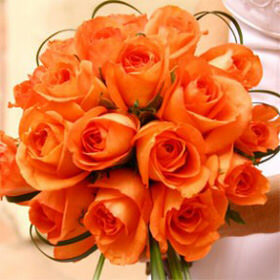 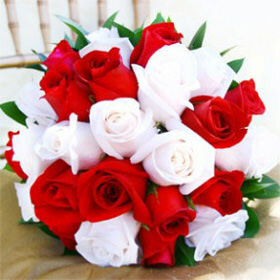 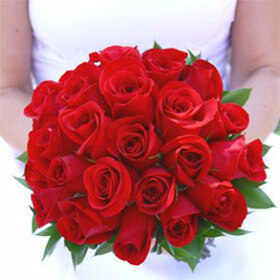 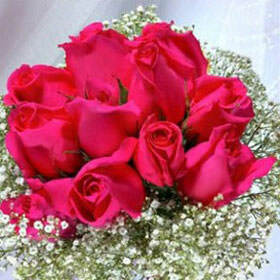 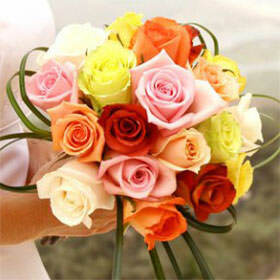 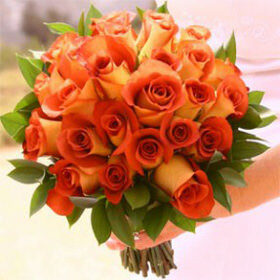 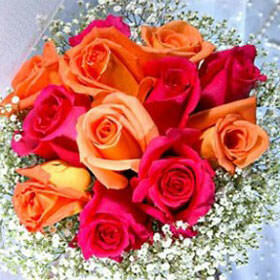 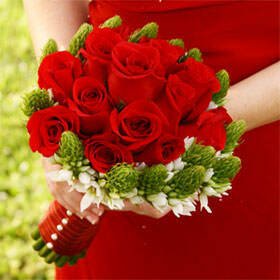 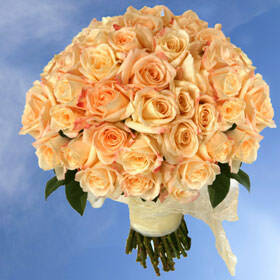 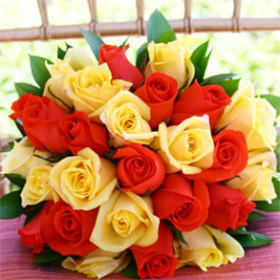 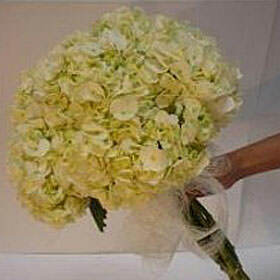 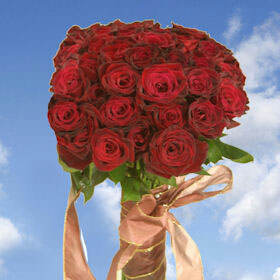 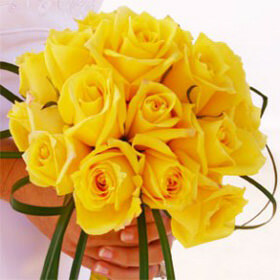 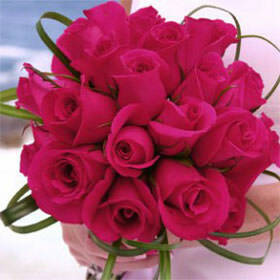 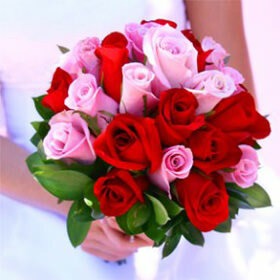 We even provide customers with an array of mixed flowers bouquets. 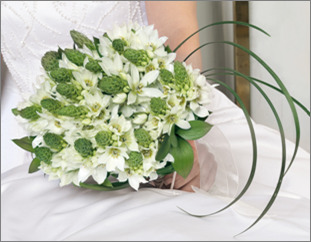 To ensure that your bridal bouquet arrives at its freshest, we cut the flowers for each arrangement three days prior to delivery. 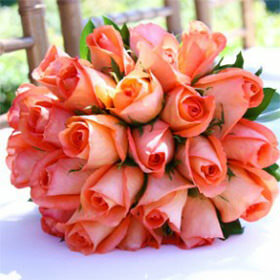 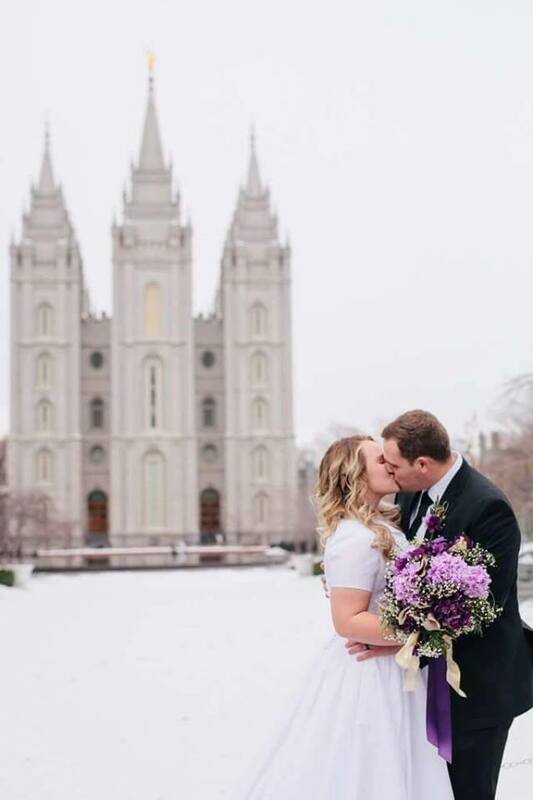 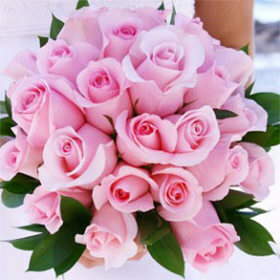 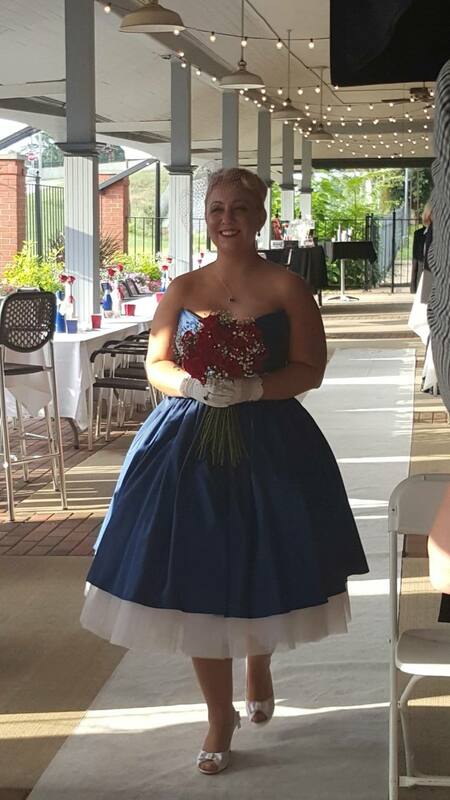 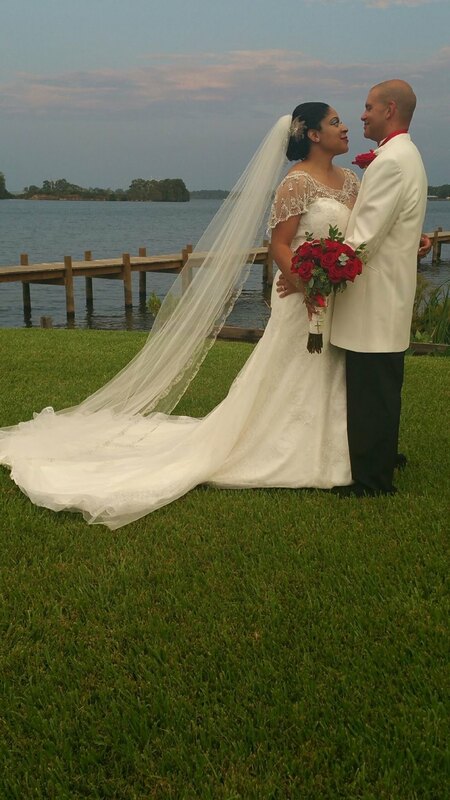 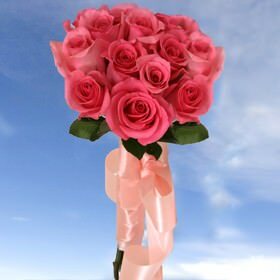 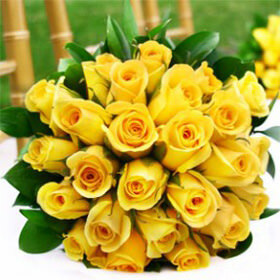 Since the flowers go straight from our greenhouse to our shipping partner, FedEx, you can rest assured you are only getting the best quality blooms for your big day. 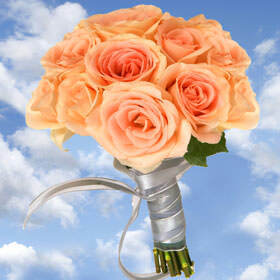 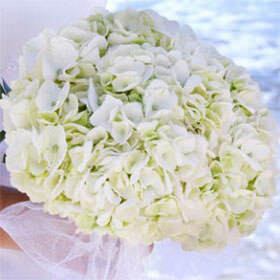 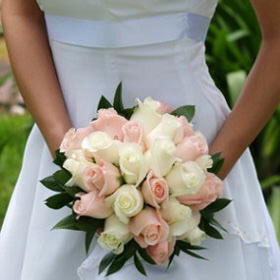 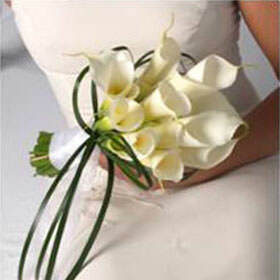 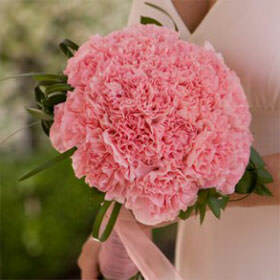 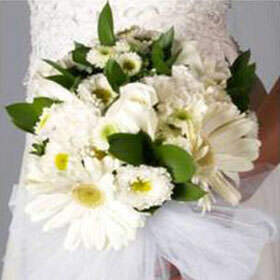 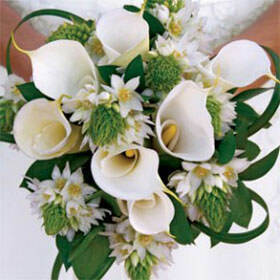 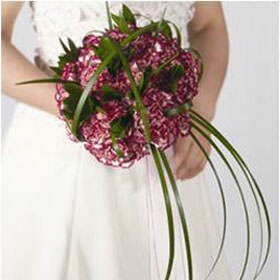 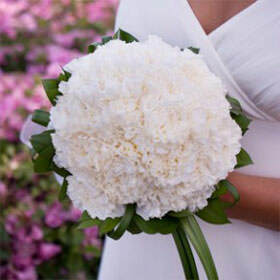 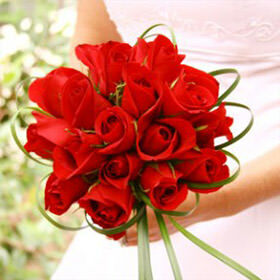 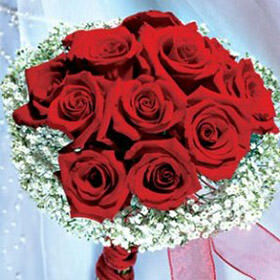 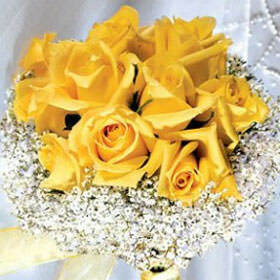 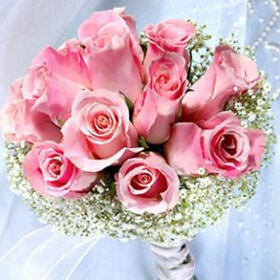 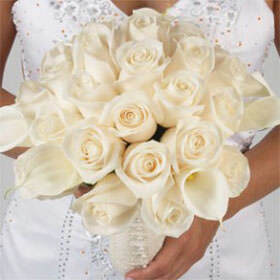 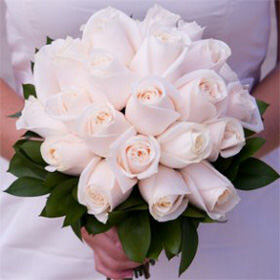 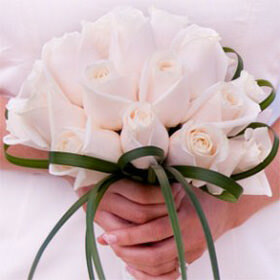 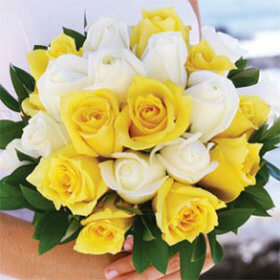 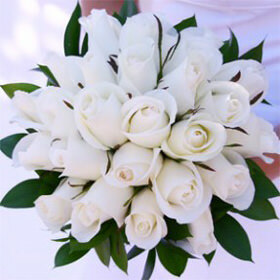 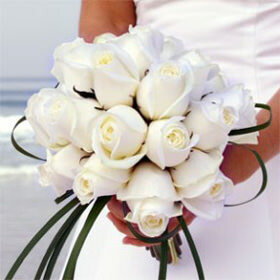 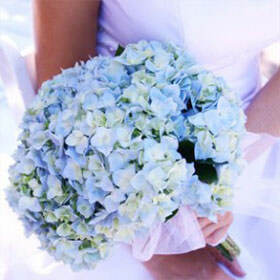 Browse through our selection of wedding bouquets to find the perfect one to carry down the aisle.